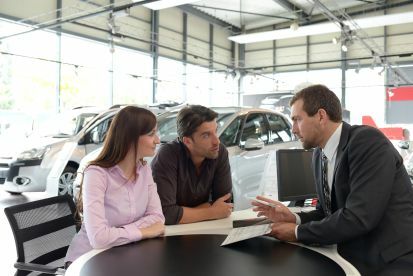 Buying a new or used car can be a daunting prospect. 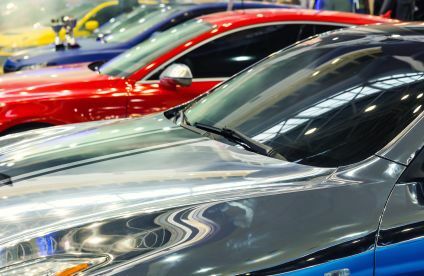 How do you know you're getting a good deal, and how can you be sure that the car you buy is safe and reliable? 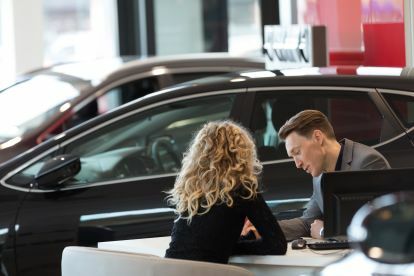 At Cars To Go, we believe the car buying process should be transparent and open - we're committed to making sure each and every customer leaves satisfied, having paid a great price for a quality, reliable vehicle. It's that simple. Call us today to find out more. Please note that Cars To Go may not be able to honour booking requests made.